Didrikson Slaskeman Kids Set | Pink. 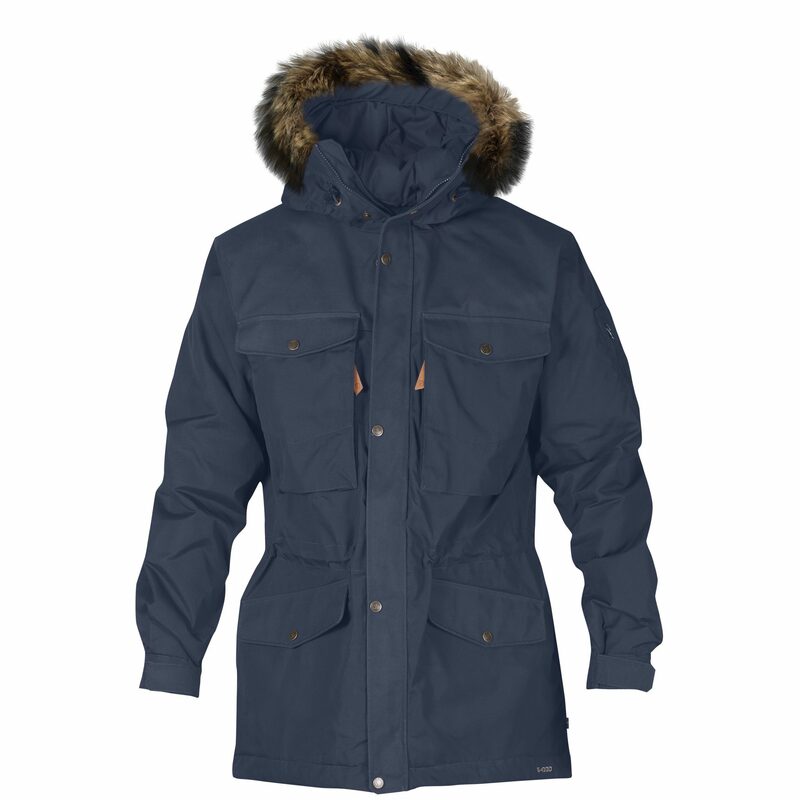 A fully windproof and waterproof set entirely in Galon® with welded seams. 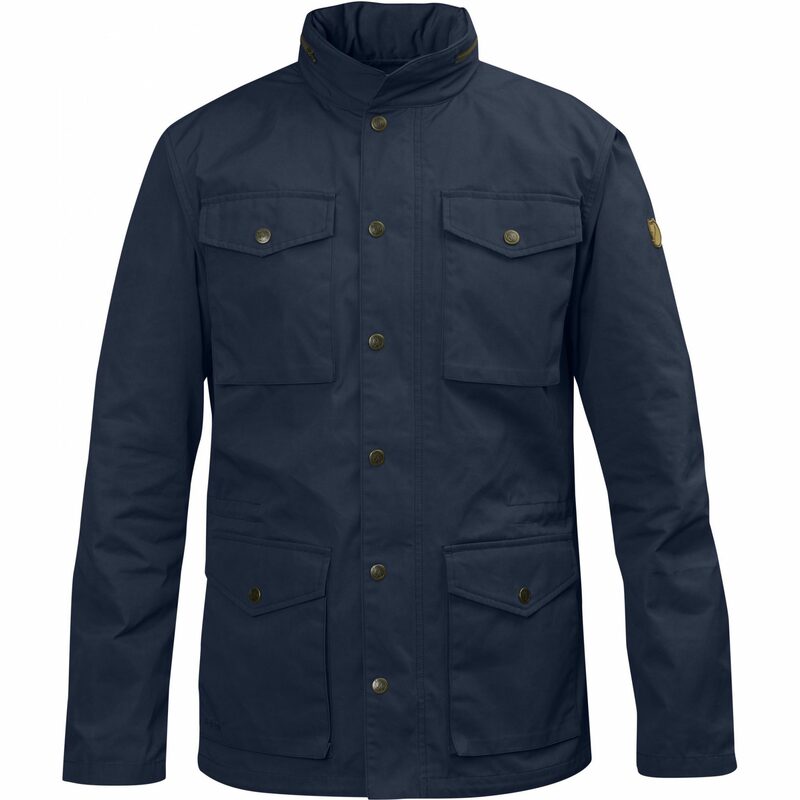 The water-repellent material makes the set perfect for play in rain and muck. 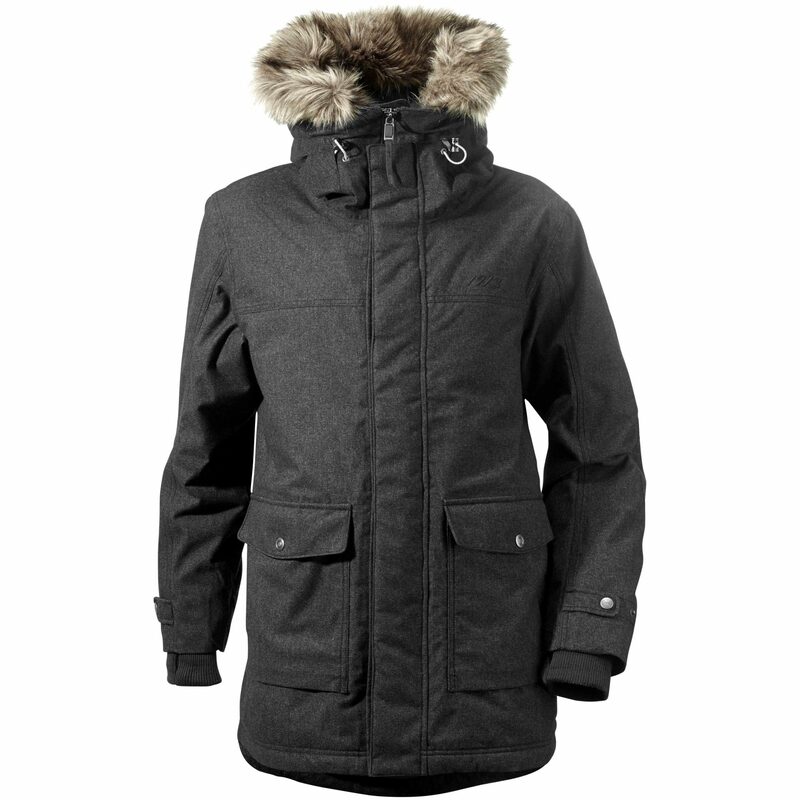 The jacket has button fasteners along the front, visible reflectors in 360 degrees and a detachable hood. 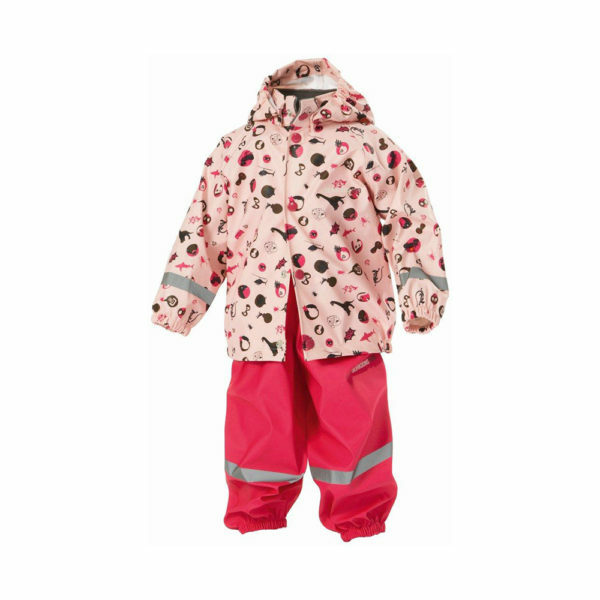 The trousers are of a higher bib model and the fit can be optimised with button fasteners in the sides and adjustable suspenders.